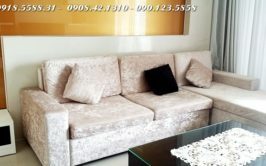 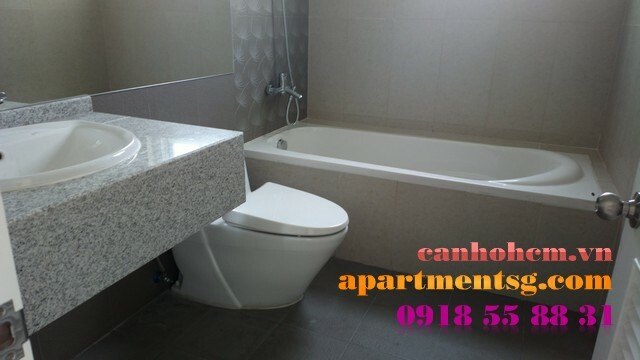 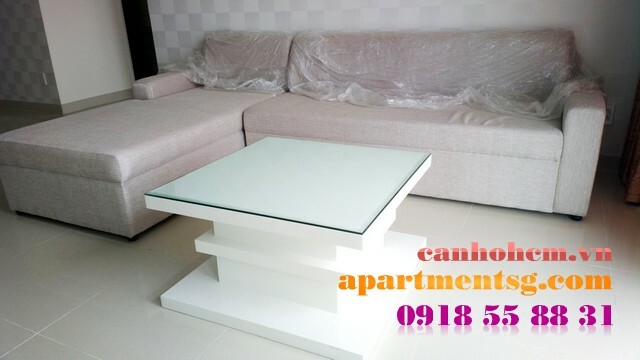 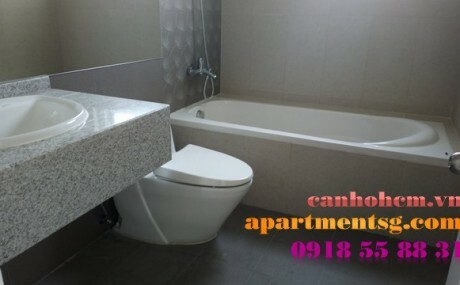 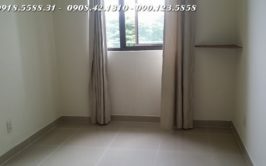 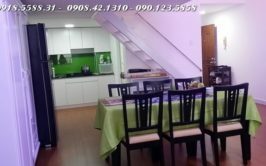 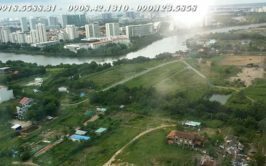 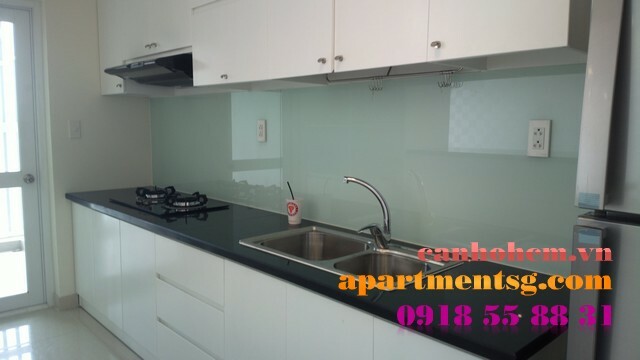 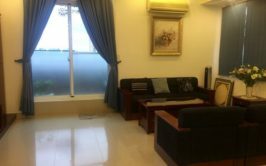 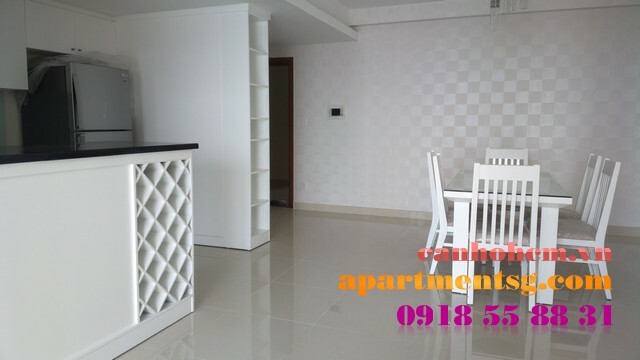 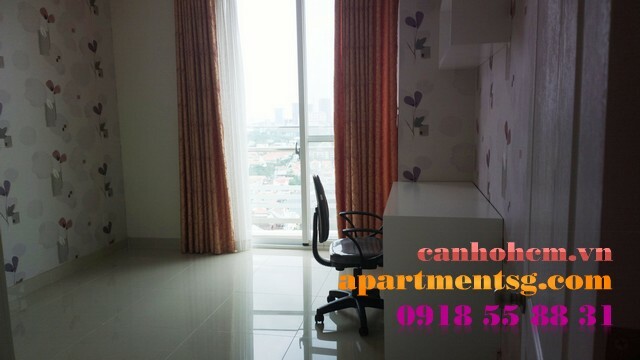 Riverpark Residence apartment for rent, Phu My Hung area, District 7, HCM City . 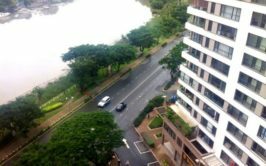 Apartment has 3 bedrooms, 2 bedrooms, river view, big balcony. 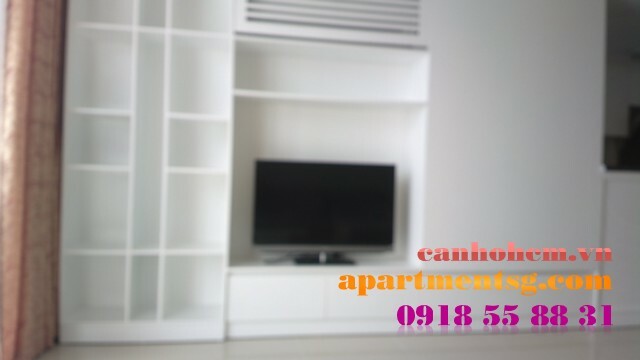 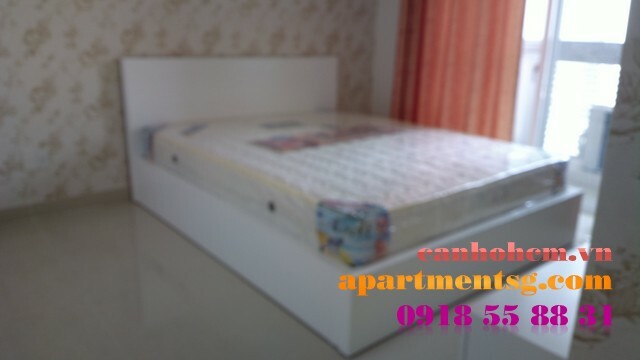 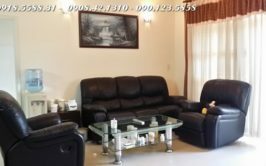 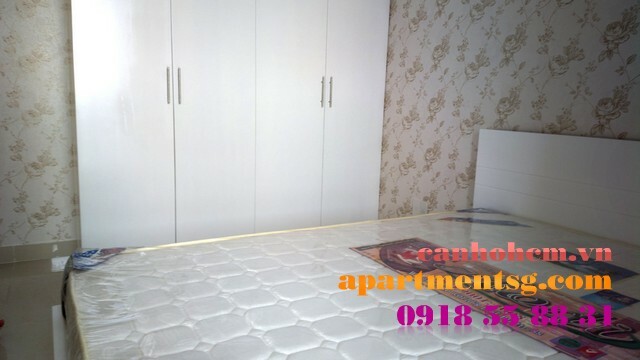 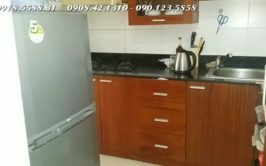 Fully furnished such as high-class sofa, television, air-conditioner, bed, wardrobe, water heater, bathtub, washing machine, refrigerator, microwave, gas stove, etc. 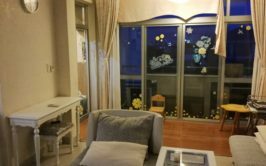 The room is decorated with beautiful pictures on the walls, tapestries, lights, and curtains. 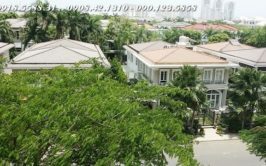 The Building has gym, swimming pool, park, supermarket, restaurant, cafes, parking lot, elevator, 24/7 security. 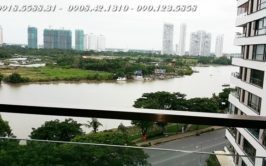 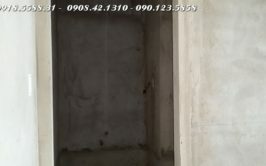 This Building near Parkson Shopping mall, Thien Son Supermarket, Anh Sao Bridge, Ban Nguyet Lake, International School.